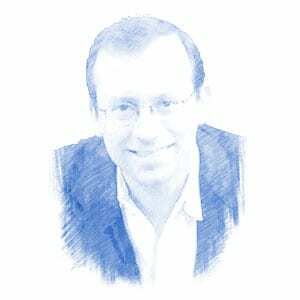 Michael Freund, Author at Breaking Israel News | Latest News. Biblical Perspective. An interview with Heather Johnston, executive director of the US-Israel Education Association. If a recent large survey of antisemitism in Europe conducted by CNN is any indication, then there is truly reason to fear for the future of Jews on the continent. “The genetic record, now suggests that conversos – or people who shared ancestry with them – came to the Americas in disproportionate numbers”.